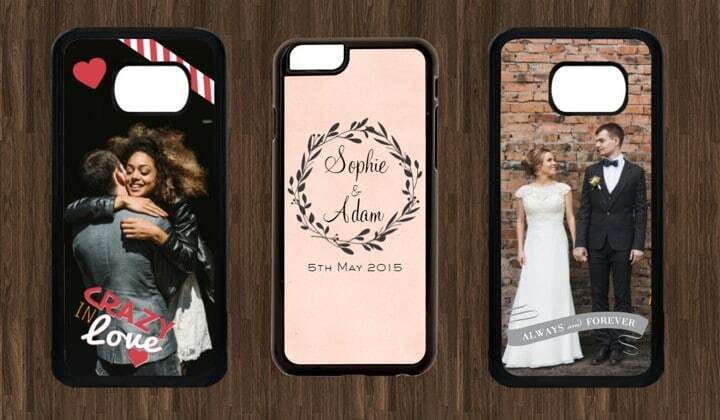 A personalised phone case is the perfect gift for anyone or any occasion. 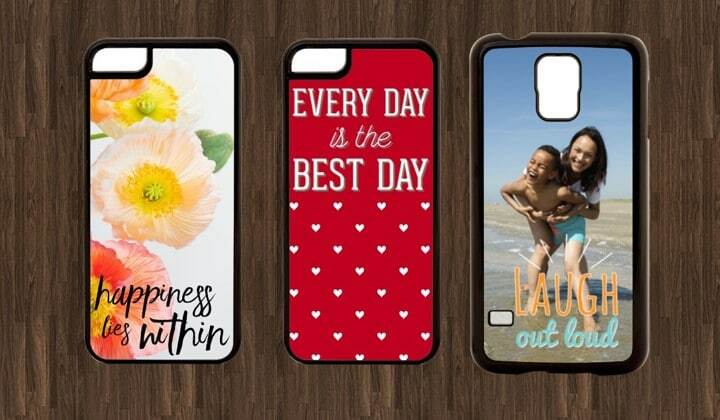 Using our extensive range of embellishments you can create a phone case to suit anyone’s taste. 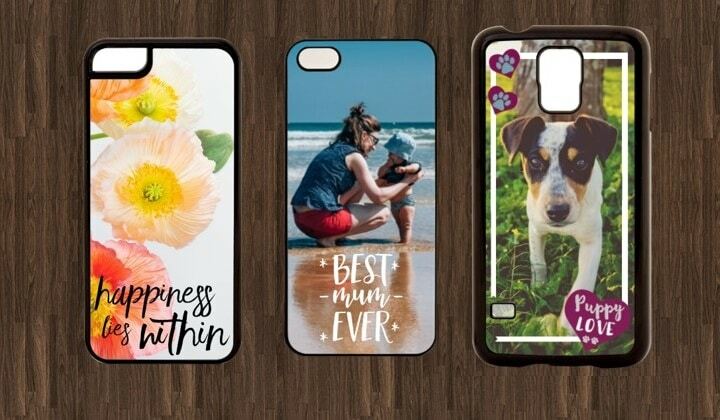 BFFL. 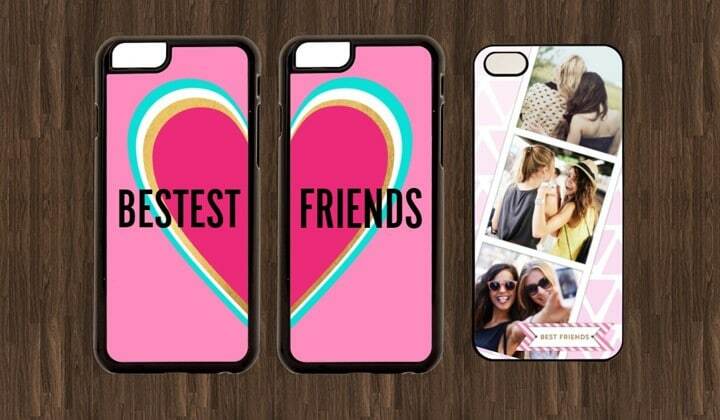 A Best Friend phone case is new friendship bracelet. 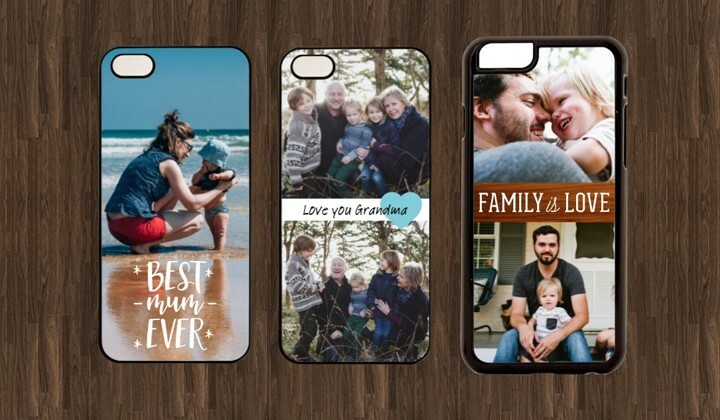 Have fun creating a personalised phone case for yourself, or a gift. 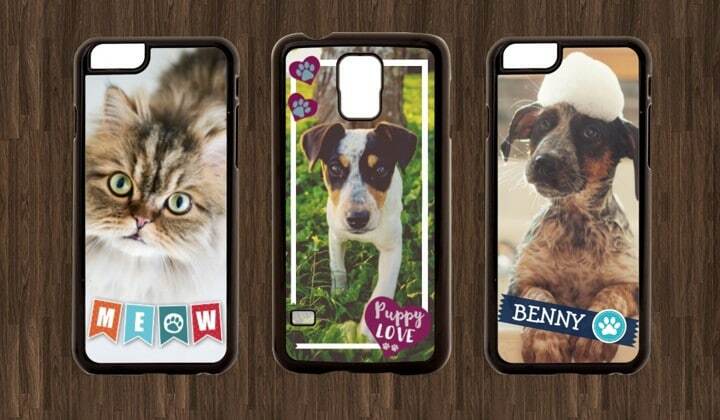 Tagged as personalised phone case, snapfish uk.